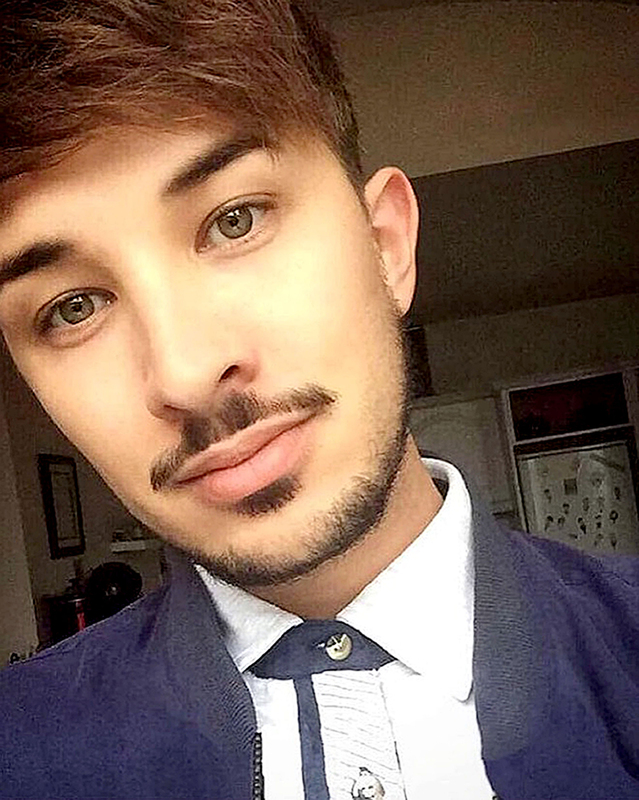 The partner of blogger Martyn Hett said his late boyfriend would have been “honoured and touched” to have been presented with a posthumous prize at the Attitude Pride Awards. Russell Hayward joined Mr Hett’s mother and sisters at the central London event on Friday to accept the award, presented by Coronation Street star Helen Worth. Paying tribute to his partner, who was a devoted Corrie fan, he told the Press Association: “It means a lot to do something for Martyn to keep his spirit alive. “Every decision I make now, is for him and to make him proud. It’s so humbling to collect this award. Speaking about a tribute that will be made to Mr Hett at the Manchester Pride celebration next month, Mr Hayward said that his partner used to attend as many Pride events as possible across the country. Wearing an M-shaped earring to the London event, he paid tribute to the 29-year-old who “built my self esteem” and gave him the confidence to wear a pair of shorts for the first time. “He threw his arms around me the first time we met,” Mr Hayward said of Mr Hett, as he admitted to having a Ken Barlow tattoo on his ankle to match his partner’s inked tribute to late Corrie stalwart, Deirdre. Picking up the award, Mr Hett’s mother Figen Murray told the packed room: “We are devastated that Martyn is no longer with us, but he was kindness and love and it’s important that we continue that. 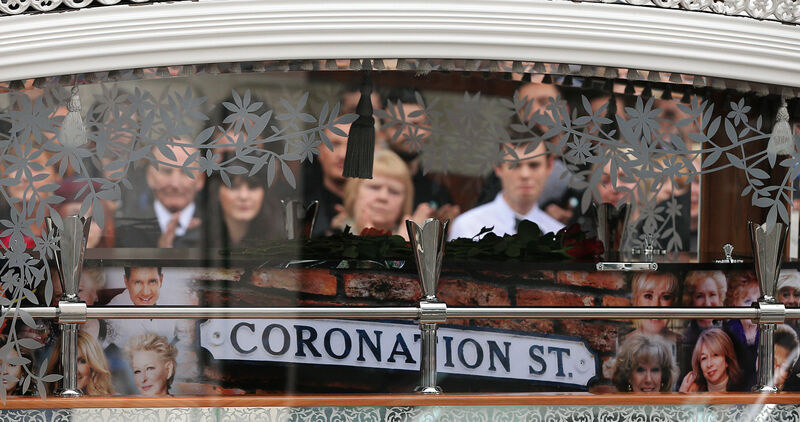 Stars from Mr Hett’s favourite soap gathered for his funeral at Stockport Town Hall last week, including Worth, who plays Gail McIntyre in the ITV show. She said: “That hall was full of at least 1,000 gorgeous young people who were all very pleased to tell me about Martyn, and I realised what an extraordinary person he was. “When I was asked later on to present this award is was absolutely delighted. “He was such a wonderful free spirit who lived his life as himself and I think he is a great lesson to young people. The Attitude Pride Awards presented 10 trophies to people who have faced serious prejudices in the fight to stand up for their sexuality. It was hosted by TV star Gok Wan, who made a toast to Mr Hett. It was also attended by Davina McCall, Nick Grimshaw and comedian Stephen K Amos.